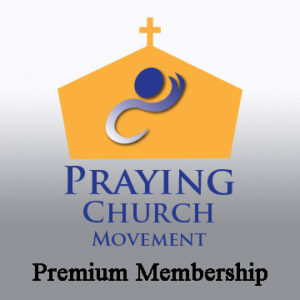 Use your credits, as a new member of the Praying Church Movement, to join this network and pay for the services during the first year. 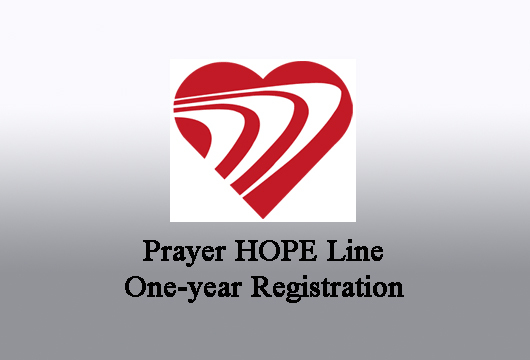 Your church can participate in a 24-7 Community Prayer HOPE Line. You can’t open your church doors 24-7, but you can offer a toll-free number for anyone to call for prayer. And you can promise them that an intercessor will listen, care and pray! The Church of God Prayer-Line and the Prayer-Force is offering God’s love and concern for hurting people in your community. This ministry to the new cellular generation, the technically savvy, is a missionary enterprise to America. Advertise the toll free number in church bulletins and on your website. Distribute it on business cards and flyers. Together, along with hundreds of other congregations across the nation, a trained prayer team member will always be available to answer the call of folks in your community, listening compassionately and then referring your local caller back to your church for follow-up. The Prayer and Crisis Referral Network is our partner in this endeavor. They offer training on how to pray for others. 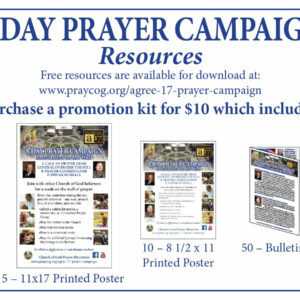 These trained prayer ministers employ their new skills by participating with the prayer line two hours or more each week from their home or cell phones by fielding calls that come from your local community or across the nation. Prayer ministers can choose the hours most convenient for them. You reap a double harvest as your trained prayer ministry team becomes empowered to minister to people everywhere, on the phone or in person, and those in need from your community are connected to your congregation. This package – training, participation, an 800 line, referrals, is normally $500 a year. 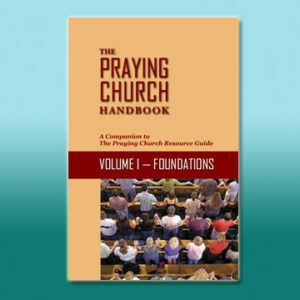 With a special arrangement with the Praying Church Movement, it is now available as an introductory package to your congregation for only $150.00 for the first year. That includes the training, your connection with a proven national prayer network, also with congregations in the Praying Church Movement – and you have no phone bills to pay, no overhead, and no worries about 24-7 coverage. Since the Prayer and Crisis Referral Network it is interdenominational, any congregation can join the movement. And, you can use your credits, as a new member of the Praying Church Movement, to join this network and pay for the services during the first year. The cost is normally much higher. For direct information, call Linda Morrison, Director of the Prayer and Crisis Referral Network at 727-375- 4716.